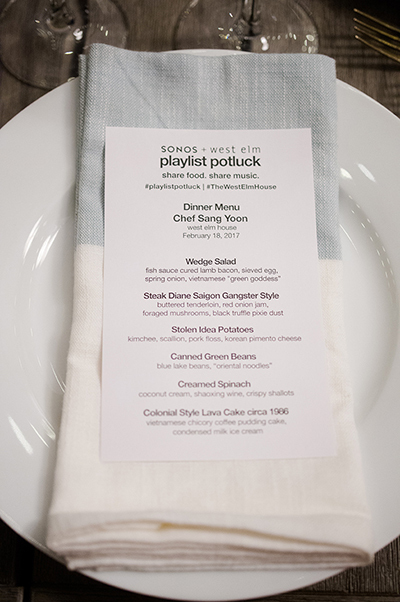 Who doesn’t love an amazing dinner by an acclaimed chef from a rocking LA restaurant paired with some amazing design touches by West Elm and music & audio provided by the top home hifi speaker company Sonos? 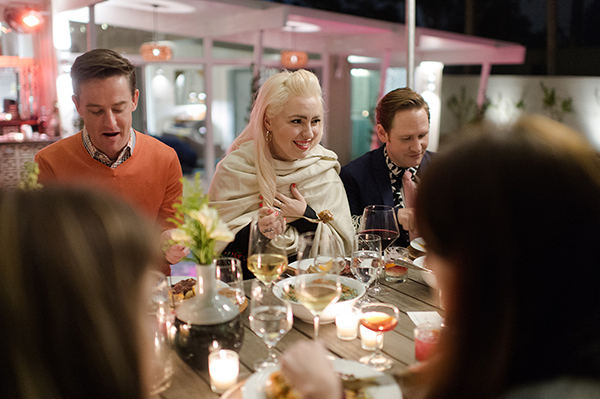 Well we sure do so when we were asked to create an event during the Palm Springs Design week with Chef Sang Yoon of Lukshon fame, West Elm and Sonos we literally danced at the chance. 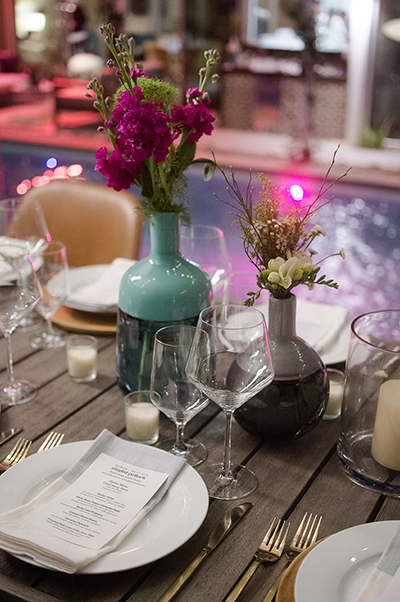 West Elm outfitted a home in the desert for Design Week and invited top furniture designers and media for a 6 course sit-down dinner where guests created a playlist that blasted through Sonos. 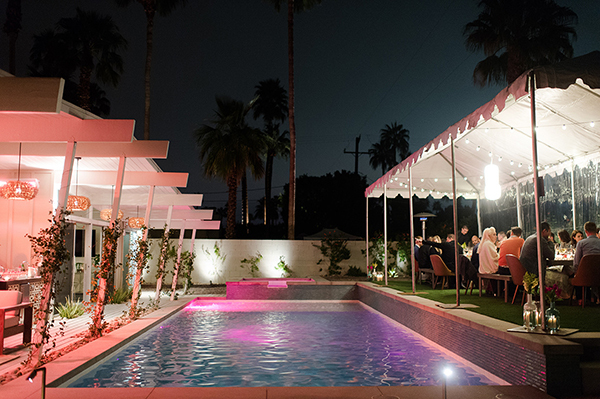 When we tell you the setting was incredible, the food insatiable and the music EPIC were are not exaggerating! 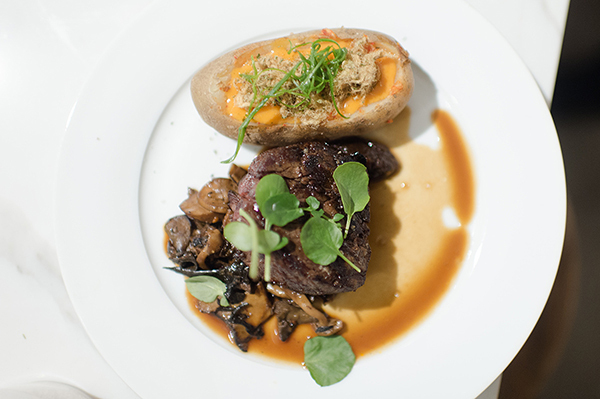 Take a culinary + design journey below. Music included.